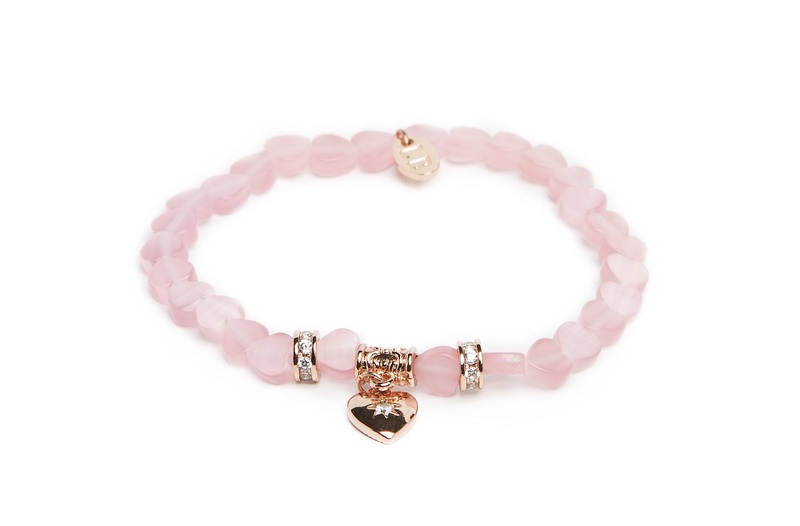 LABUSSÉ BRACELETS - Click to select your favorite style & color! LABUSSÉ| BRAND NEW BRACELET COLLECTION | MUST-HAVE THIS SEASON! Statement colors & nature inspired details. Women of today are aware of urban nature. By bringing plants and birds back to the city, it helps the environment in countless ways. So inspired by nature this bracelet collection shows the beautiful details nature offers us. The bold colors reflect the urban style of fashionable capitals. So no matter your lifestyle - city girl or nature - you will find the perfect bracelets to make your style complete. Make a statement with this beautiful bracelet with strass feather! SILIS dames armbanden voor iedere vrouw.